Speedo is available as a task chair and a drafting chair. 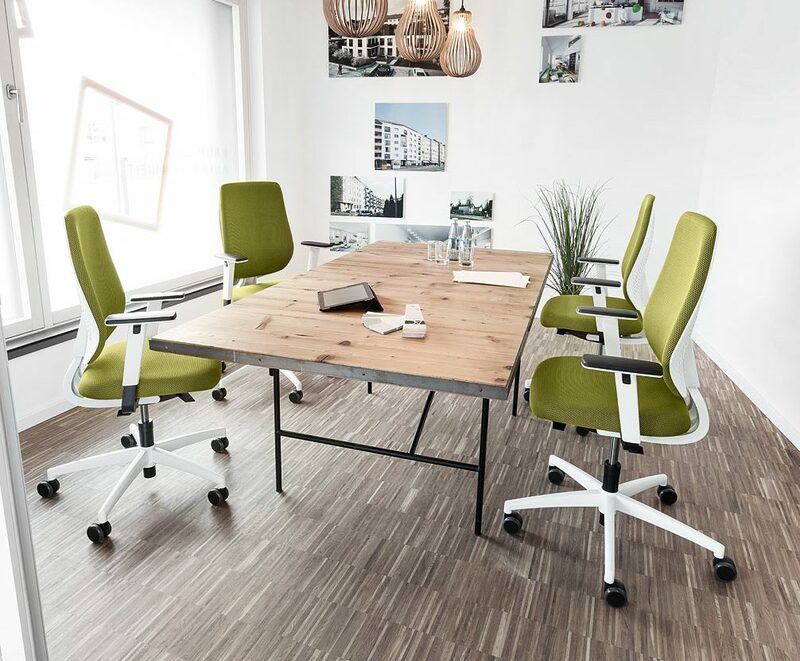 Both options can be specified with a plastic membrane, 3d mesh or upholstered cushion back. Base is available in black plastic as a standard, the polished aluminium or white aluminium. White and black castors, hard for soft floor or soft for hard floors. 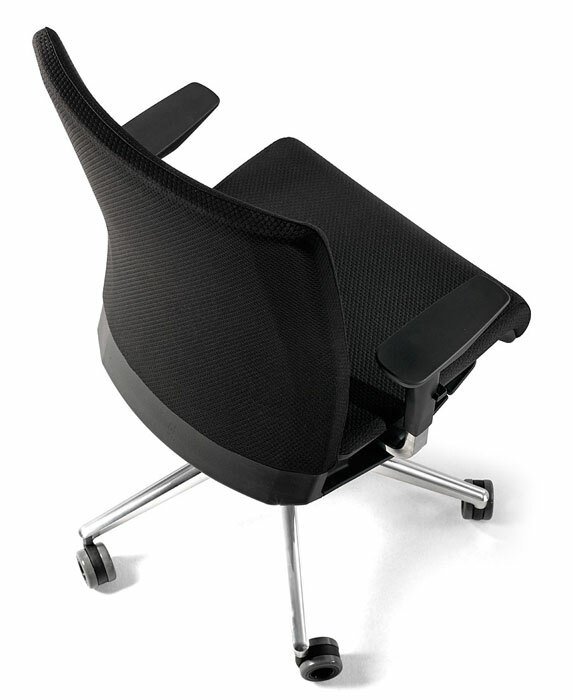 Swivel chair with high, height-adjustable plastic backrest (58 cm, black), 2F armrests and Syncro-Relax-Automatic® mechanism. 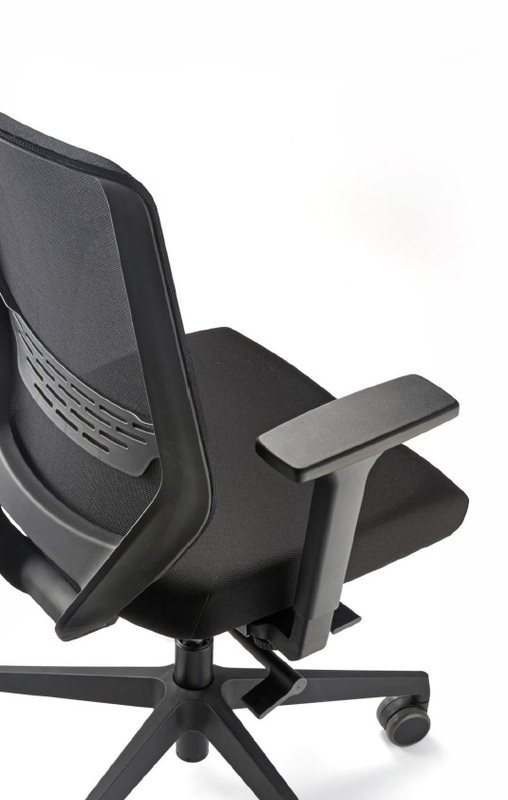 Seat-depth adjustment (5 cm) while using sliding seat and integrated seat tilt (- 3°) as a standard. 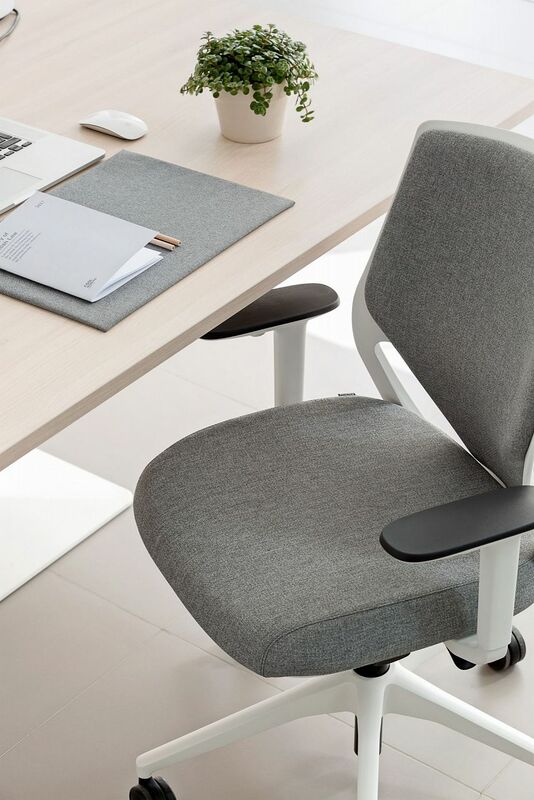 The backrest counterpressure automatically adjusts to the body weight in any seating position. 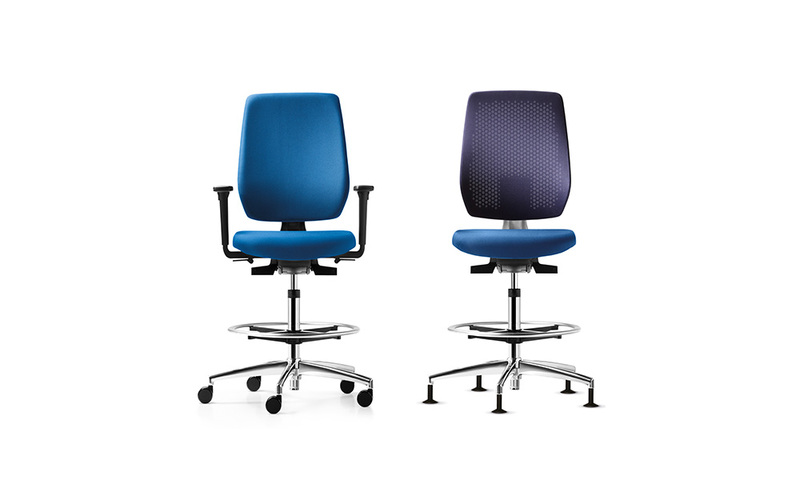 Options such as 4F Arms, an aluminium base and high-quality upholstery fabrics. 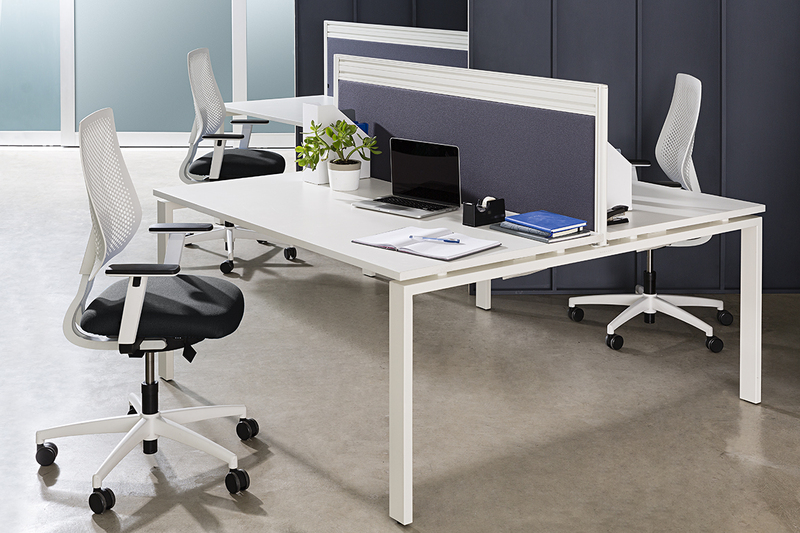 Also available in a task stool with casters or glides. 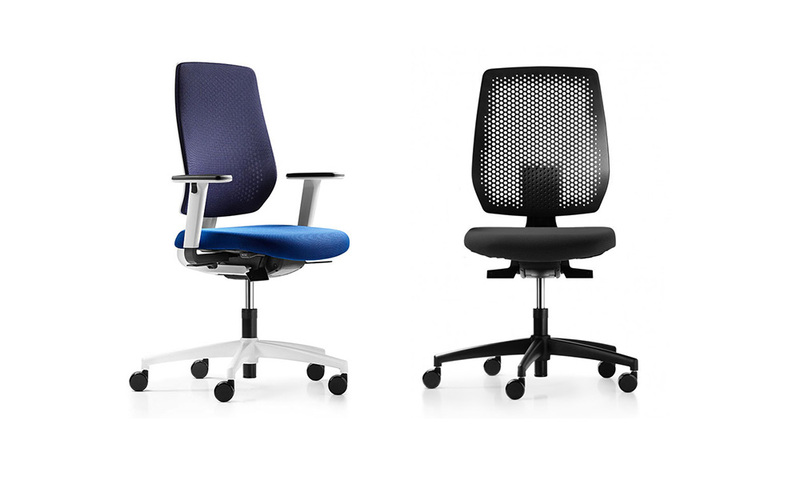 The 2 variants of meshare : WEB M, Breathable 3D fabric with 8 colours, available for seat and backrest. 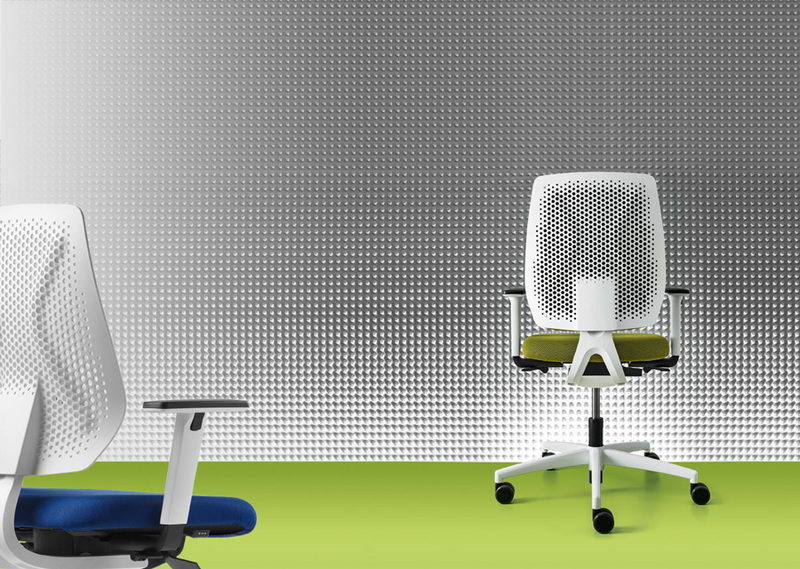 WEB O, Breathable 3D fabric with 7 colours, available for seat and backrest.